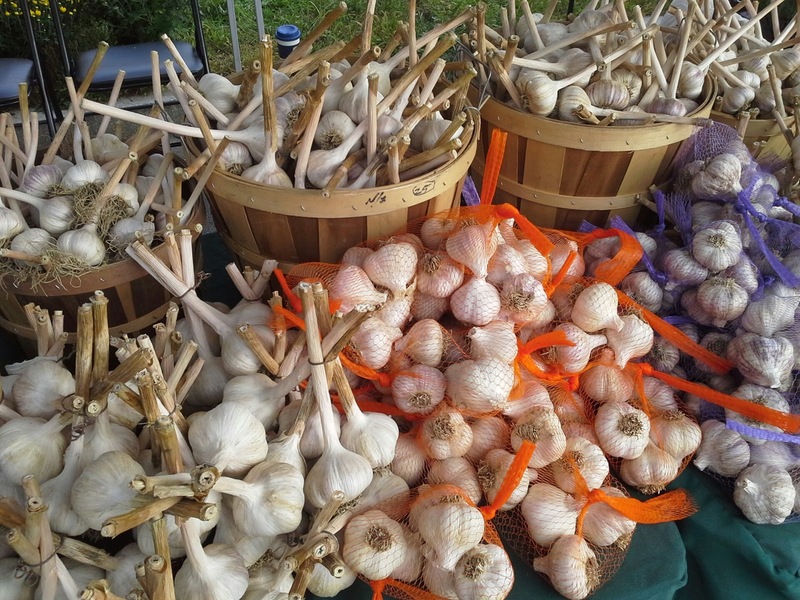 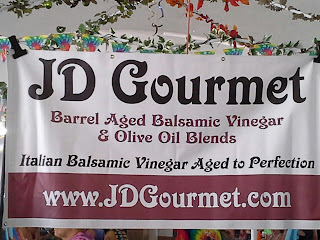 In just a few weeks JD Gourmet will be back in the Finger Lakes at the Fox Run Garlic Festival. 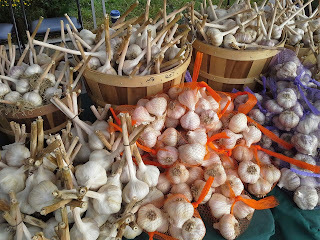 One of our very favorite events. 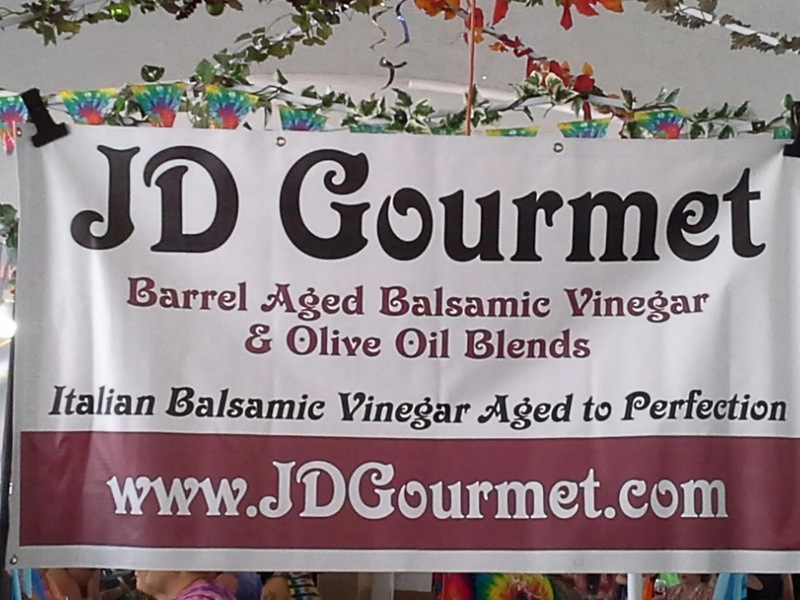 Two days of Great Music, Great Food and a field full of Garlic and Gourmet Foods Vendors. 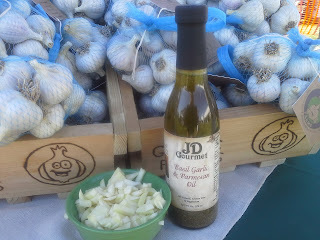 Come and taste our very popular Basil Garlic Parmesan Oil. Our House Special which is Rosemary Garlic and Chili Peppers. 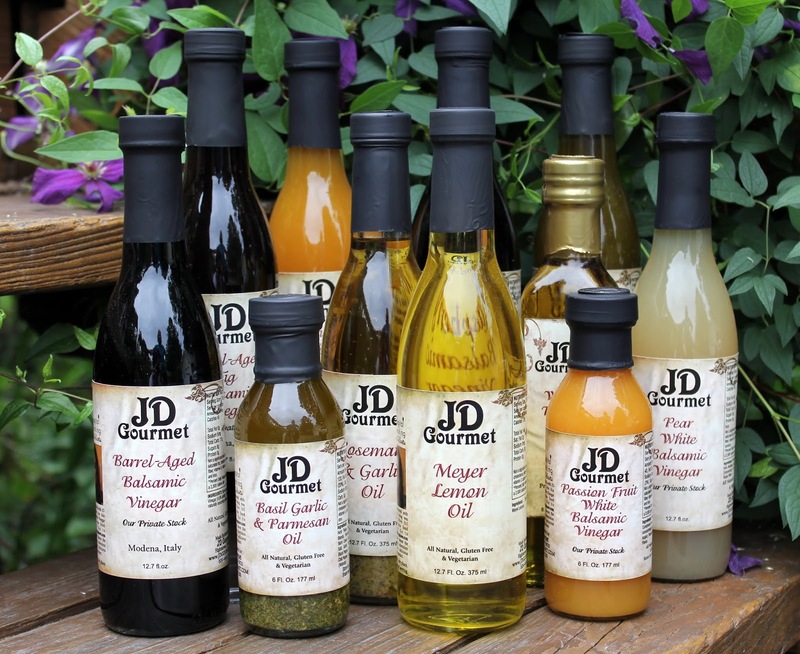 Visit www.jdgourmet.com for a full list of our bottles!